YAAAAY my charger arrived today, I am so happy! I have already spent half the day catching up on all your lovely blogs and commenting like a mad woman. 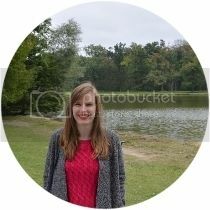 Today has been a bad day for me, I like to label my days 'good days' and 'bad days', I don't know why but I guess then it means when I go to sleep I know that my bad day is over. The reason today was bad is because I have no make up on, I showered then fell back asleep, I've only really watched Youtube videos all day and done some baking. I'm making Oreo style cookies from Martha Stewart's baking book Lee bought for me. I will let you know how they turn out, I'm a bit apprehensive, there is a lot of freezing and chilling involved. I'm now just watching Beauty and the Geek, I've got far too in to this program, it's like when I was addicted to Real Housewives of New York City. I could not stop watching it even though my blood pressure rose dramatically due to all the petty arguments. 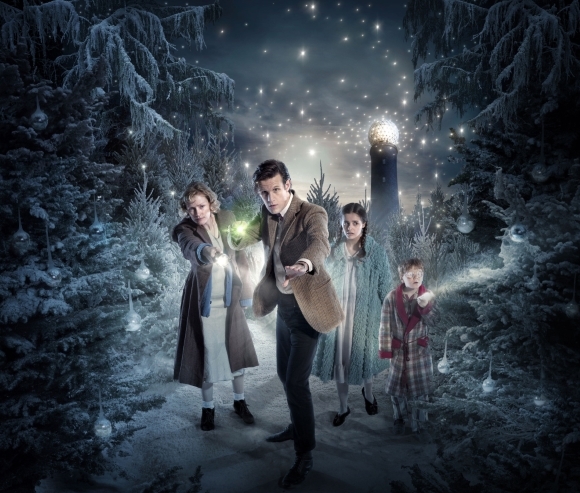 Today's blog is all about Christmas specials on TV. I am a huge fan of TV at Christmas, I know some people will argue that it really isn't in the spirit of the holidays to sit in front of the TV. However I think there is nothing better to get me feeling properly Christmassy than watching other people celebrating... Odd but true. It also goes hand in hand with snuggling under a duvet on a winter evening. One of my all time favourite Christmas specials is Gavin and Stacey, I love it so much. I will stop waffling now and show you the programs I am most excited about. I am possibly the worst Dr Who fan in the world. This series I have been watching each episode and at the end pouring endless scorn upon it, from everything to costume, plot, lines and acting. Lee often asks why I keep watching and I honestly don't know. I do know that my family will be watching this Christmas special so I will of course join them in the hype and then regret it immediately after. The Gruffalo's Child. I loved the Gruffalo when it was on a couple of years ago and I cannot wait for this one! I am such a child but it is this kind of program that makes me feel really festive! I see myself watching this with a stuffed belly and a glass of alcohol (whatever type takes my fancy). Oh my goodness I am beyond excited for this! The BBC are remaking a classic- The Borrowers. I absolutely love the film and I hope this lives up to it, it's got good things going for it what with Steven Fry and Victoria Wood. This is the perfect post Christmas watch! Ahhh finally something from ITV, I cannot wait to tune in to Michael Buble and his special guest for a bit of Christmas twinkle. I absolutely love him, I love his face and his humour and his songs and everything about him. You've probably seen this advertised on ITV, Dawn French is looking amazing on it! Sorry I've not got anything from Sky or anything other than BBC... But I just love all these programs and I am so pumped! Also BBC has me totally sold by their Christmas jumper advert. P.s. I do realise you can just go on Radio Times. Or buy it. But these are my favourites so I thought I would share. All my photos are from Radio Times. 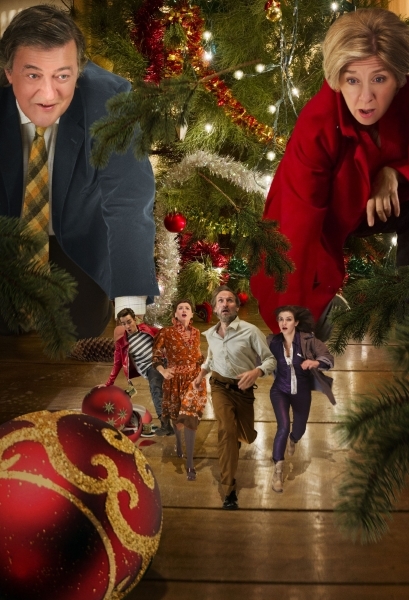 What Christmas TV are you most looking forward to? 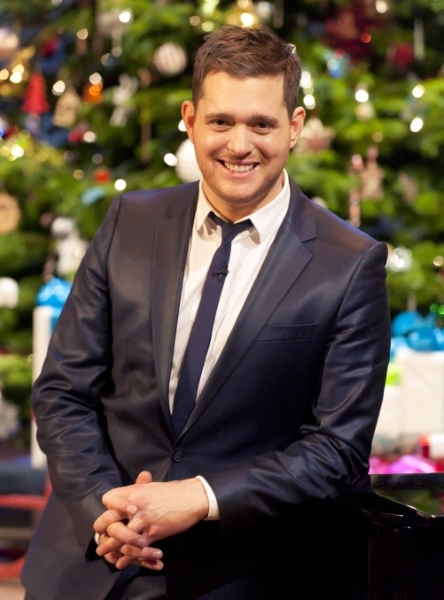 I am so excited to see Michael Buble's Christmas special! I am also so excited to watch the ultimate classic, "Rudolph the Red nose reindeer". It is a tradition for me, I watch it every year! My favortie Christmas special from TV is A Garfield Christmas Special. I just love it! It's from 1987 and I loved it when I was a kid. I may have just aged myself. Even though you're having a bad day, it sounds pretty great to me! lol. Also, I LOVE Ab Fab. I can't wait for the Doctor Who Xmas Special - I love Matt Smith as The Doctor! I love the christmas specials on TVs and the holiday concerts. Love it all! I can't wait for the Doctor Who special! ... Why dont you like the new Doctor who??? ?